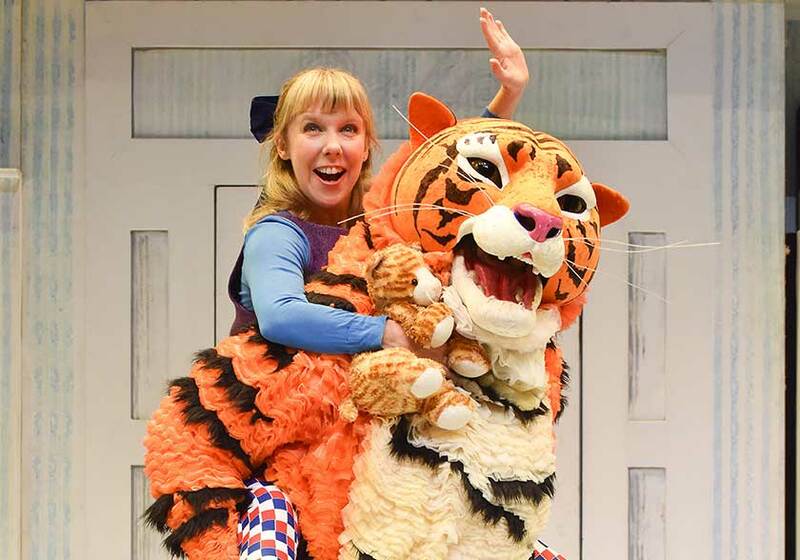 Drop in for the Tiger Tea Party for some quick creative activities between 12 – 1.30pm on Tuesday 19 February! 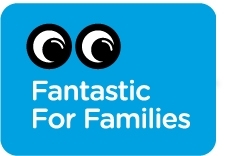 After this event, don’t’ forget to visit our family-friendly Café Bar on the first floor. 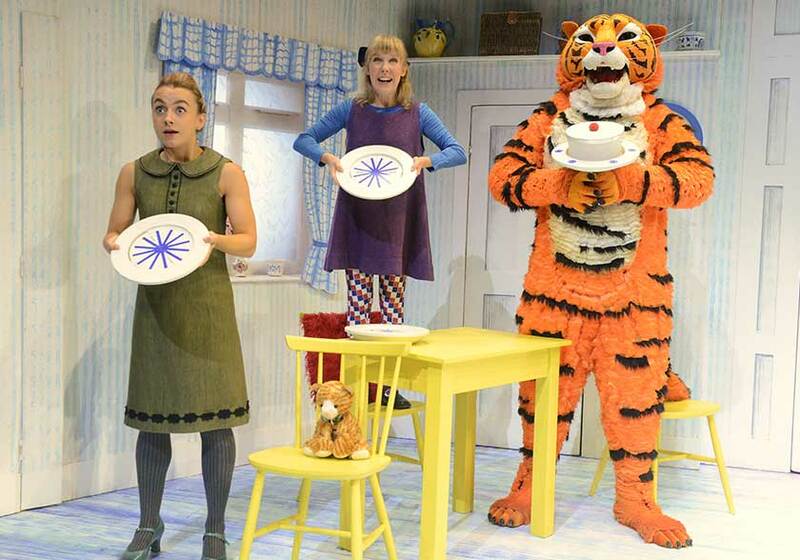 Would you like to win a family ticket to The Tiger Who Came To Tea at DLWP this February half term? We have an amazing competition just for you! 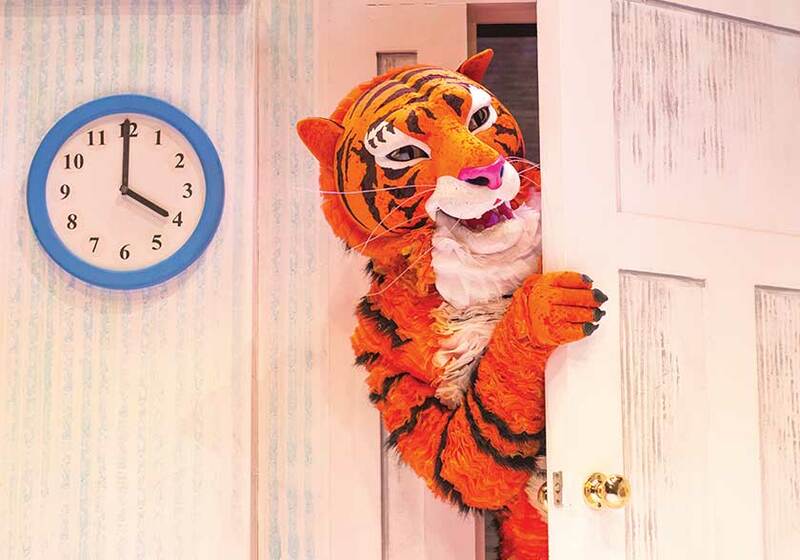 Design a tiger mask and send it or drop it off to use here at the Pavilion. 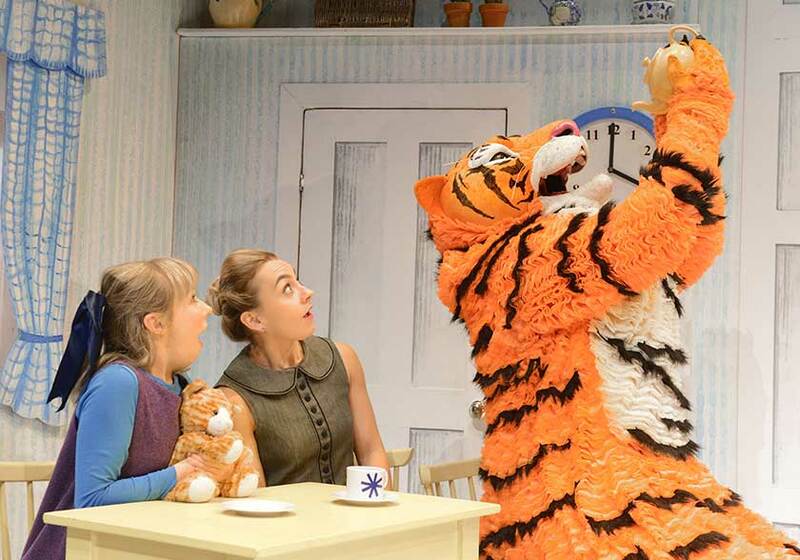 We have got one family ticket for grabs for 1pm performance on Monday 18 February, as well as Tiger merchandise. The competition closes on Monday 4 February and the winner will be contacted on Wednesday 6 February. Make sure to include your name and contact details. The competition is open for children aged 3 – 7. Tickets are available for 1pm performance on 18 February only and cannot be exchanged for money or tickets to any other show. Please send your creations to Marketing, De La Warr Pavilion, Marina, Bexhill on Sea, TN40 1DP or drop off at the Box Office.